Two dogs got their non anesthetic dental cleaning today at Simply Sweetheart, grooming salon at The Hilton double tree, near downtown Miami. 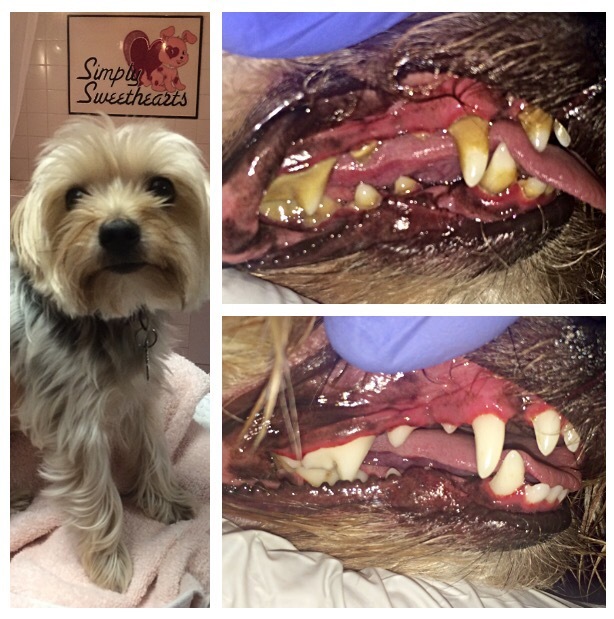 Max, chihuahua, and Kimber, 4 years old female yorkshire terrier, were both such good patients. 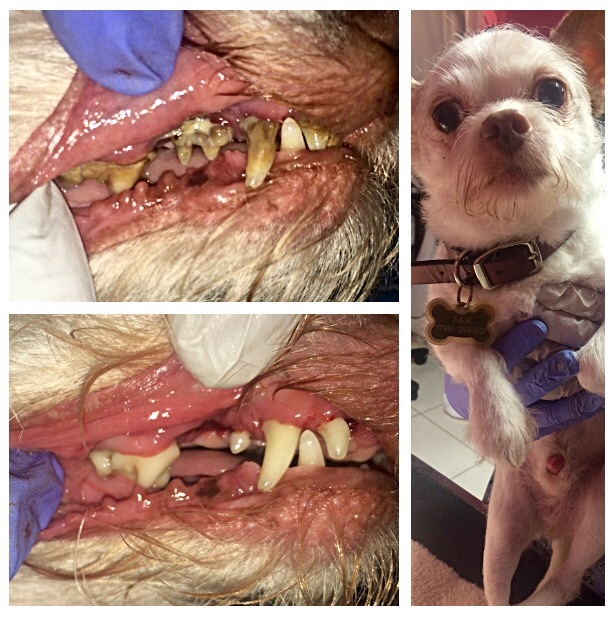 A lot of tartar and plaque were removed and their teeth became white and healthy again. I m sorry, i have no idea about Atlanta 😦 i m based in Miami.